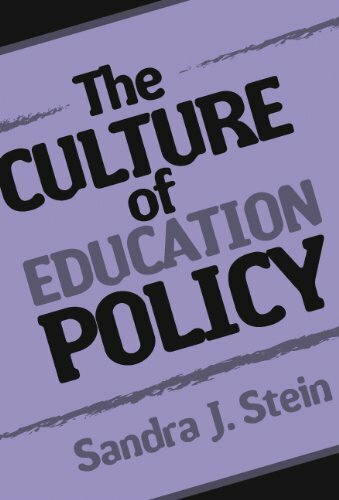 Sandra J. Stein is the Academic Dean of New York City's Leadership Academy, a leadership development program for aspiring, new, and veteran principals in the New York City public school system. She is an associate professor at the School of Public Affairs, Baruch College, The City University of New York, and was the founding director of their Aspiring Leaders Program. testimony is that I found the right path at all, considering I believed I had already found it and was no longer searching." This is the story of that improbable journey. Remedy Rituals: Organizing the School Day for "Integration"